It takes as little as Five Minutes to get rid of annoying Facial Veins…Forever. Fortunately, at Florida Cosmetic Surgery & Laser Center, our plastic surgeons perform facial vein treatments for patients in the Orlando region and can safely, easily and effectively treat these facial spider veins, also called telangiectasias. 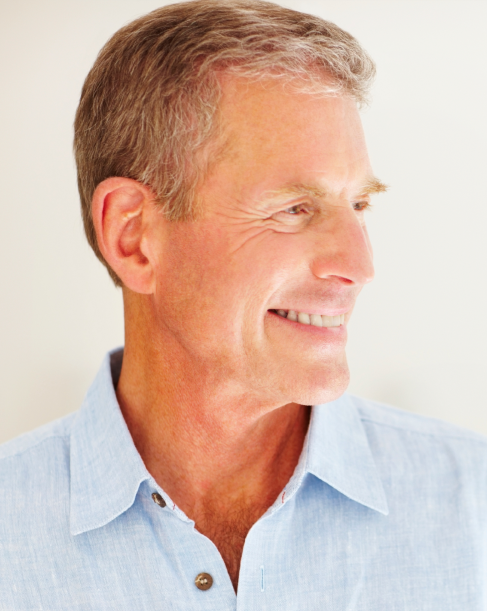 Are Facial Vein Treatments Right for Me? Prior to treatment, we will review your medical history to determine how long you have had a problem with facial veins. We will need to determine your skin type and if you have had any prior skin treatments on your face. We will also discuss your objectives and fully explain your treatment and projected outcome. Depending on the type of vein that needs treated, often you will only need one treatment to achieve the results you desire. In some cases, multiple treatments are necessary to achieve optimal results. Tiny pink and red vessels usually require one to two treatments, while veins that are darker or purplish are usually more difficult to remove, and require more treatments. Treatments are spaced at four to six week intervals. Depending on the number of vessels treated and their location, treatments will take as little as five to fifteen minutes. Will the Veins Return after Treatment? After your Florida Cosmetic Surgeon performs your facial vein treatment, postoperative discomfort is minimal. 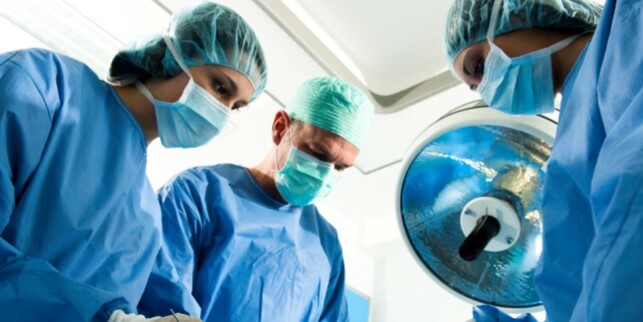 Your postoperative appearance will vary depending on what type of treatment your physician selects for your condition. After treatment with certain lasers or light systems some swelling, redness and on rare occasions, some minor blistering may occur. Following treatment with a pulsed-dye laser, some bruising may appear around the treated areas. This can be covered with make-up if desired and will fade away in about two weeks. Following any treatment, your skin may feel tender for several days. 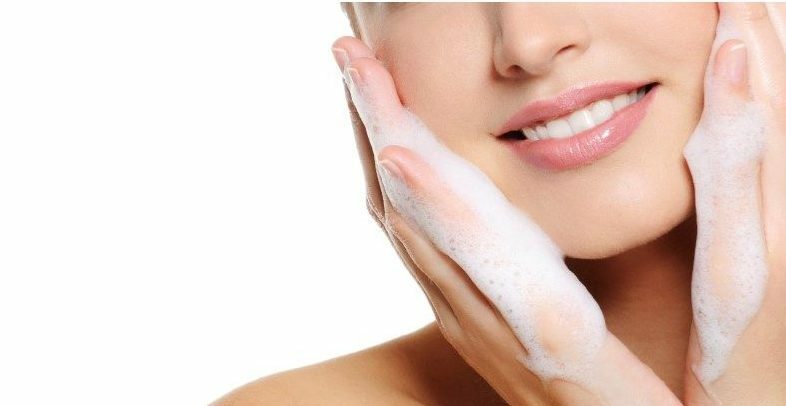 You should follow your physician’s instructions, avoid any harsh skin cleansers and use sunscreen.